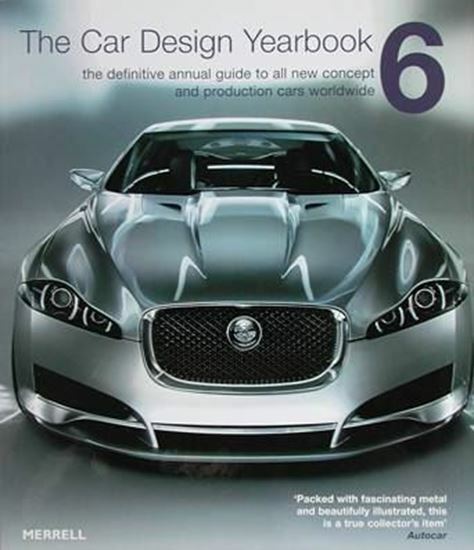 This brand new title in the definitive Car Design Yearbook series features all the new cars launched worldwide from April 2006 to March 2007. Also included are profiles of the industry’s leading designers, a full technical glossary and a list of all the motor shows in the year ahead. For the sixth yearbook, Stephen Newbury also considers ‘ecologically friendly’ developments in how cars function, and explores the importance of glass in contemporary vehicle design, including photovoltaic glass, glass bending capabilities and UV reflection characteristics.